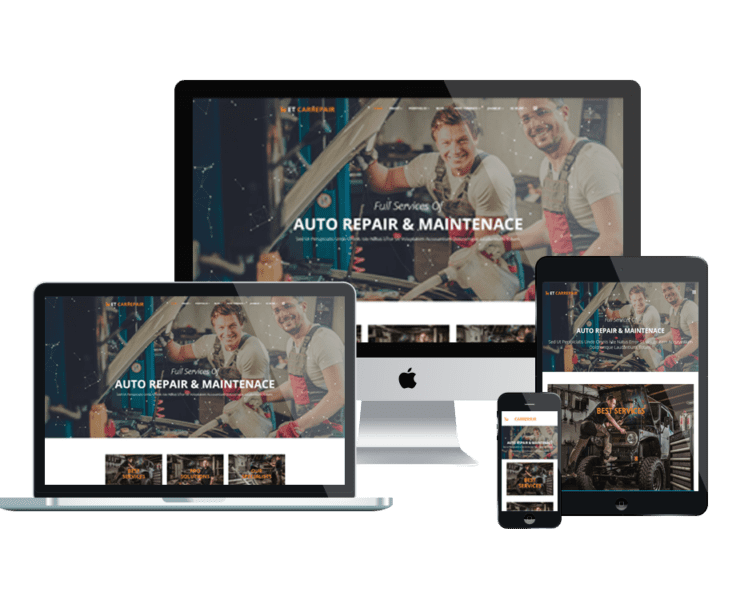 Cars & Motorcycles WordPress themes developed with Bootstrap CSS grid layout, shortcode for editing and Page Builder for layout! 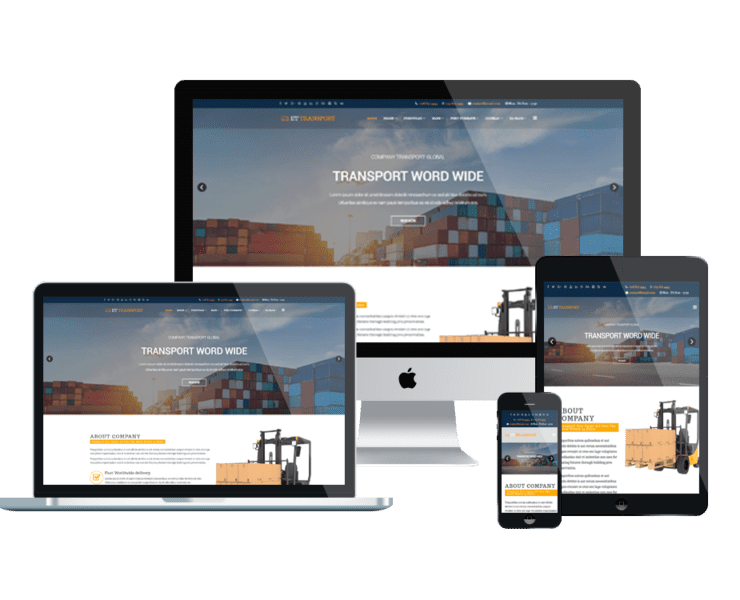 Undoubtedly, your site appearance is an important factor that impacts customers to believe your brand and buy your products. Our Cars & Motorcycles WordPress themes will be a good solution for both looking and functionality, just go and check it out!